Broccoli Coffee – Do or Ditch? The other day, a colleague of mine asked on Twitter whether I was nay or yay for the latest trend – broccoli coffee! In an effort to help Australians eat more fruit and veggies, researchers at the Commonwealth Scientific and Industrial Research Organization (CSIRO) created a broccoli powder made from both the florets and stems. Turns out that every two tablespoons of this powder contains about one serving of broccoli. 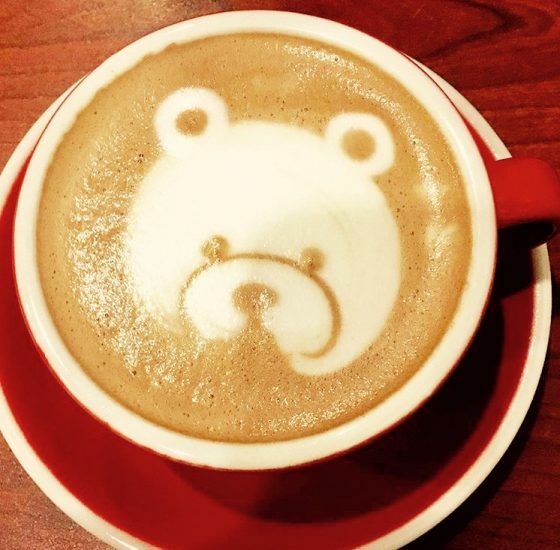 While the broccoli powder could be used in smoothies, soups and baked goods, a café in Melbourne started adding it to coffee. The marketing pitch is that you’d get your first serving of veggies even before breakfast. My take – I LOVE the idea of using all parts of the plant and reducing food waste, I’m not so sure coffee fans will perk up to the flavour (or smell?) of this new concoction. Personally, I like my coffee double-double (I only drink coffee about once a week) and I love my broccoli lightly steamed. What do you think? Would you try broccoli coffee? What’s the Latest Update on the Canada’s Food Guide? I was happy to attend the annual Dietitians of Canada conference in beautiful Vancouver last week and listened to a presentation by Ann Ellis – Manager of Dietary Guidance Manager at Health Canada – who shared the latest update on the revisions to Canada’s Food Guide. Originally, the new Food Guide was supposed to be out by now, but Health Canada is waiting for additional data about Canadian’s eating habits, so the timelines have shifted. •	Canada’s Dietary Guidelines for Health Professionals and Policy Makers – A report providing Health Canada’s policy on healthy eating. This report will form the foundation for Canada’s Food Guide tools and resources. •	Canada’s Food Guide Healthy Eating Principles – Communicating Canada’s Dietary Guidelines in plain language. 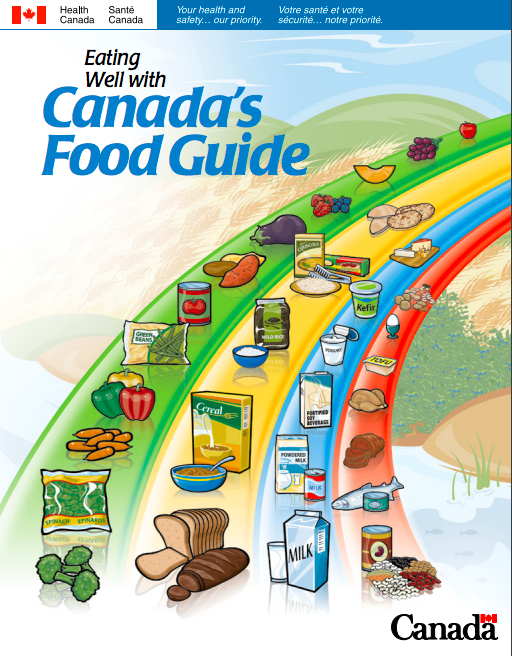 •	Canada’s Food Guide Graphic – Expressing the Healthy Eating Principles through visuals and words. •	Canada’s Food Guide Interactive Tool – An interactive online tool providing custom information for different life stages, in different settings. •	Canada’s Food Guide Web Resources – Mobile-responsive healthy eating information (factsheets, videos, recipes) to help Canadians apply Canada’s Dietary Guidelines. •	Canada’s Healthy Eating Pattern for Health Professionals and Policy Makers – A report providing guidance on amounts and types of foods as well as life stage guidance. •	Enhancements to Canada’s Food Guide – Interactive Tool and Canada’s Food Guide – Web Resources – Enhancements and additional content to Canada’s web application on an ongoing basis. –	Health Canada is hoping to get back to an overall pattern of eating and highlight nutrients of public health concern. The new Canada’s Food Guide will also have a heavy focus on food skills and determinants to health. –	There is no intent to advise consumers to avoid meat in the new Food Guide. Sign for my free nutrition e-newsletter if you haven’t done so already. And stay tuned – once the new Canada’s Food Guide it out, I’ll let you know all about it! Love to learn? Love to eat? Sign up for my free nutrition news, tips, trends, recipes and fascinating food facts! © 2006 - 2019 Nutrition Solutions. All rights reserved. for consultation or advice from your health care professional.